Wieson Automotive is a professional automotive electronics product manufacture. 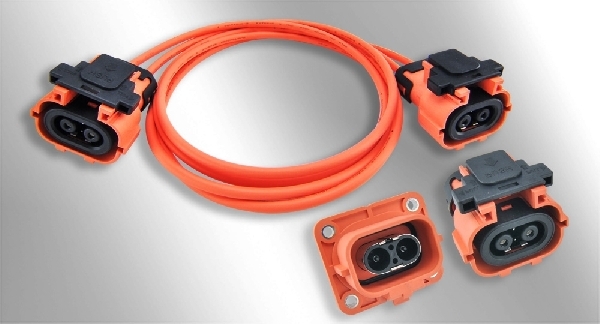 Dedicate on manufacturing of automotive connectors, harnesses, antennas, cameras and Internet of Vehicles products and electric vehicle connection components parts. Recently, we are focusing on developing products of automotive multimedia systems, Internet of Vehicles, advanced driving assistance systems (ADAS), in order to provide. (T-Box) and Driving Video Recorder (DVR) for IoV and vehicle remote management service applications. 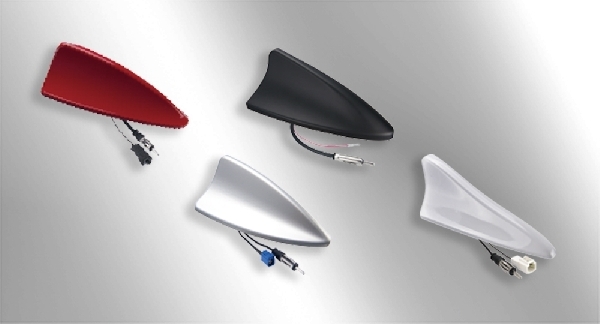 All kinds of high frequency, low frequency and combination antennas, that formed as Pole and Shark-Fin type. Support multiple bands like AM/FW/CMMB/GPS/GSM/LTE. High quality automotive cameras for Advanced Driving Assistance Systems (ADAS) and Rear-View Backward Systems (RVC). Support D1, HD, and digital video transmission. In vehicle USB chargers for mobile devices like Mobile Phones and Pads. They are able to identify type of mobile devices and provide suitable and stabile power source. Automotive Safety Lighting include: Flashing Light, Side Light, Dome Lignt…etc. High current & low-Medium Current wire harness for BEV/PHEV. Fakra, OBD II, USB, USB Type C, Waterproof, Auto Ethernet Connector.